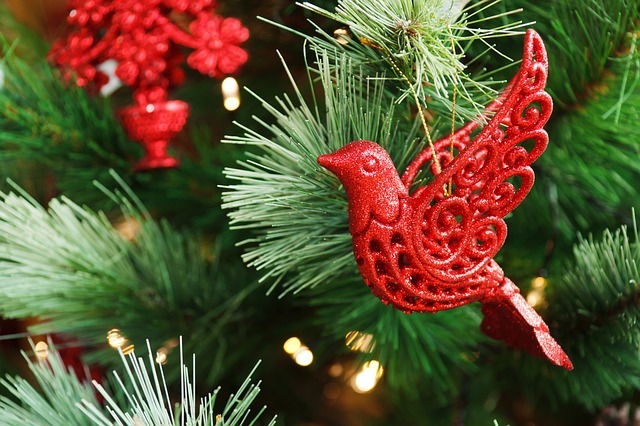 Christmas is a busy time of year for the family home, and many of us receive more visitors to our properties over this period than the rest of the year combined. 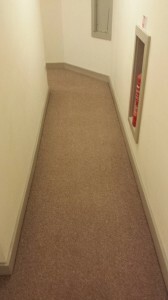 This extra foot traffic can be a lot for your carpets to cope with, but it doesn’t stop there. Plenty of other things can wreak havoc with your floor covering and your carpets may become damaged. 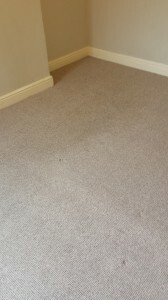 Thankfully, however, there are some steps that you can take that will help to keep your carpets protected over the Christmas period, and they are all very easy to implement. 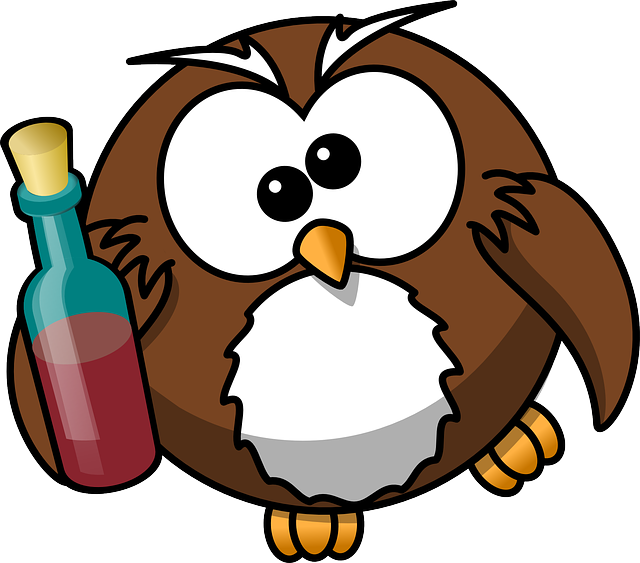 Red wine is a popular drink for those who wish to unwind at home. It is also commonly served at dinner parties and other events that people host in their own abodes. Unfortunately, this deep, dark beverage is often spilled. 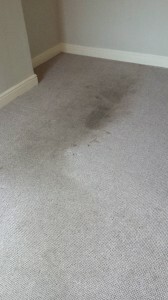 Once it saturates the carpet and soaks deep into the carpet padding, it can cause major problems. Not only is this fermented juice from purple grapes capable of causing stains, but these stains are also glaringly obvious. Fortunately, you can learn how to get rid of red wine stains from your favourite carpet by using a number of common, household products. From white vinegar to table salt and baking soda, there are a number of low-cost applications that can be used to address spills like these. When you buy new furniture, it may look clean and fresh at first, but over time, you need to maintain its condition and keep it looking great all year round. 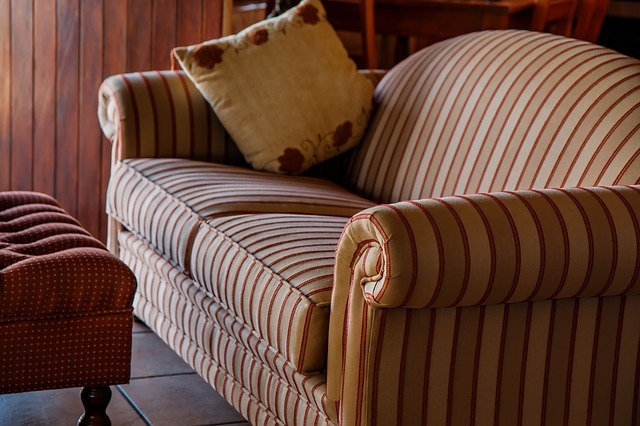 Follow these upholstery cleaning tips to breathe new life into your soft furnishings. This task is not as difficult as you think. Spills can happen quickly, and when they do, time is of essence. If you don’t attend to them right away, getting rid of the stain marks will be much harder. Vacuuming is not just for carpets as it comes with many attachments that are suitable for use on furniture. You should vacuum your soft furnishings on a weekly basis to keep dirt and dust at bay. This is a non-carpet cleaning related post. Mark from Clean Direct will be taking on a 80 mile bike ride with his friend Chris to raise money for a close family friend who has been diagnosed with cancer in August. This family friend is a 12 year old girl who should have her whole life ahead of her but she has been diagnosed with Ewing Sarcoma a really rare form of primary bone cancer on her left femar and it has spread to her lungs which gives her a 25% chance. Two great friends Mark Thornton and Chris Courtis are going to do a Ride For Rachael on the 28/09/2014 the ride consist of Brownswood to Harlington Station (12 Miles) Train to London then London to Milton Keynes via The Grand Union Canal (68 Miles) Total Ride 80 Miles, We hope to complete this in 6/7 hours riding time but neither of them have rode past 35 miles before so this will be a good challenge and is a great cause in Rachael. Please donate if you can, anything and everything will help. These images show a great example of our end of tenancy work. Now someone new is ready to move in. 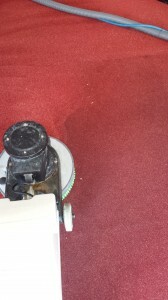 As you can see from one image to the other, the cleaning work was great and the carpet is left not only looking clean but feeling clean too. Great work being produced by clean direct. Call today for a free quote. We can offer you the best possible results. These two pictures show a great example of our work with one picture of completed work and the other showing the results produced before the work has been finished. One is a residential property and the other is a commercial property. Clean Direct can offer the best possible results in all circumstances. 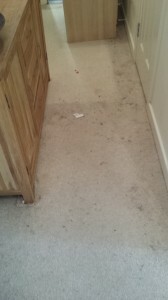 These pictures show an example of our residential cleaning. 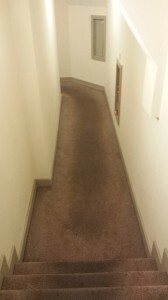 As seen in the pictures, we are able to clean carpets while furniture is still in the room so you can have your carpets cleaned, even when you still live in the house. We can produce the best results as seen in the pictures. Clean Direct offer a great end of tenancy cleaning service which we can arrange the most appropriate time to fit around you. 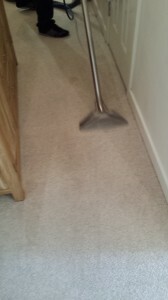 We can offer General Cleaning as well as Carpet Cleaning and can offer competitive prices with a fantastic service. Please call today for a free quote for a cleaning service. Also visit our end of tenancy page for more details and our testimonials for examples of our great work. Are you on any of the big social media sites such as facebook, twitter or youtube? Why not like our page, follow us or subscribe to our channels. You will find all the links below, please copy and paste the links into the search bar to find us. 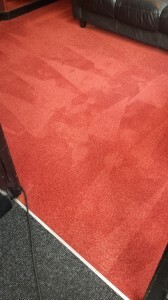 Likewise with our last post, These pictures show a great example of our commercial work and that no matter how soiled the carpets are, we can still provide the best possible results.